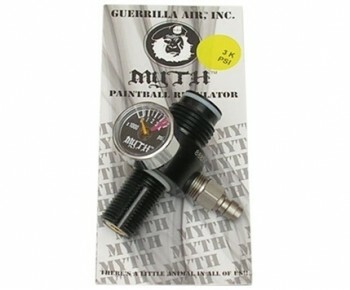 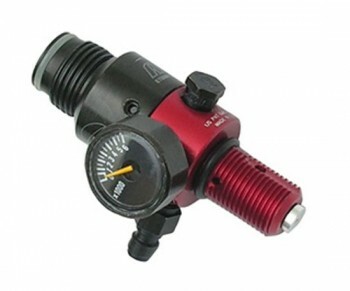 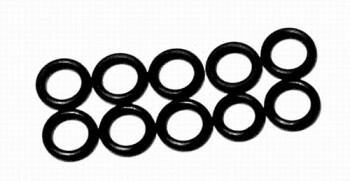 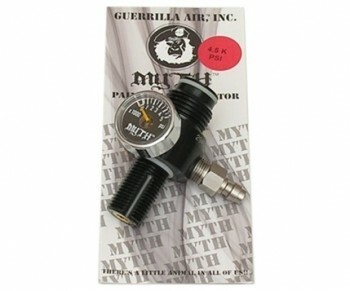 Authentic Guerrilla Air Myth Tank Regulators. Aluminum 30 cu. 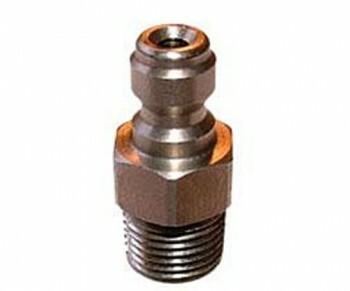 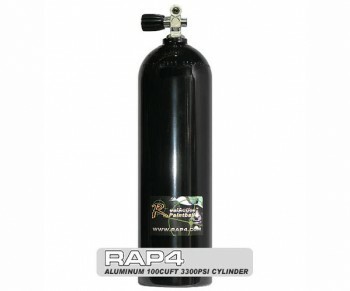 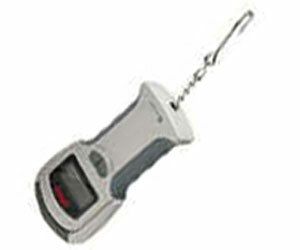 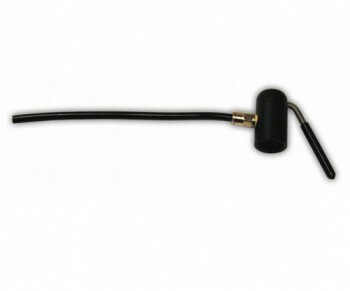 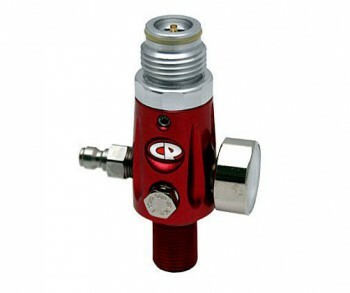 ft. 3000 psi Cylinder This is a personal size 30cuft cylinder to refill your high compressed air tank. 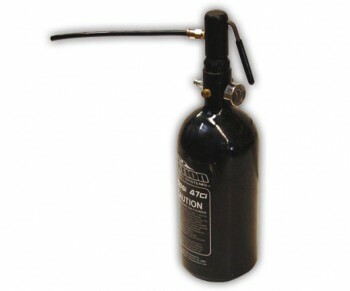 This 30cuft works best with 5oz 3000psi cylinder for light and transportability. 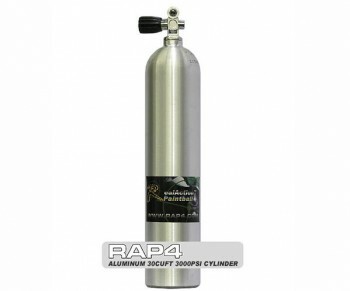 You will need a 'Scuba Fill Station' to transfer air from your Aluminum 30 cuft cylinder to another.